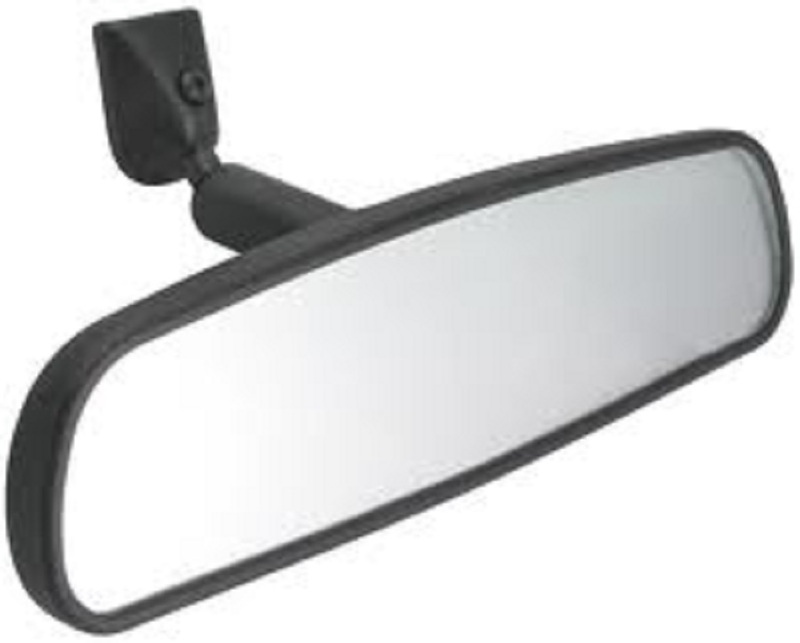 This is a brand new rear view mirror for your OEM replacement. It comes with a mounting bracket, primer and glue for mounting. 1. Remove old adhesive (if any) completely. This can be done using a razor blade to scrape any debris off the surface. 5. Place the mounting bracket/button onto glass and hold in place for 30-40 seconds. 6. Attach the mirror onto the bracket. 1. Using a hand held lighter, heat the bracket directly on it. 2. Grasp the bracket using a pliers and twist side ways (to the left and right not upward) as you are heating until the bracket comes off.